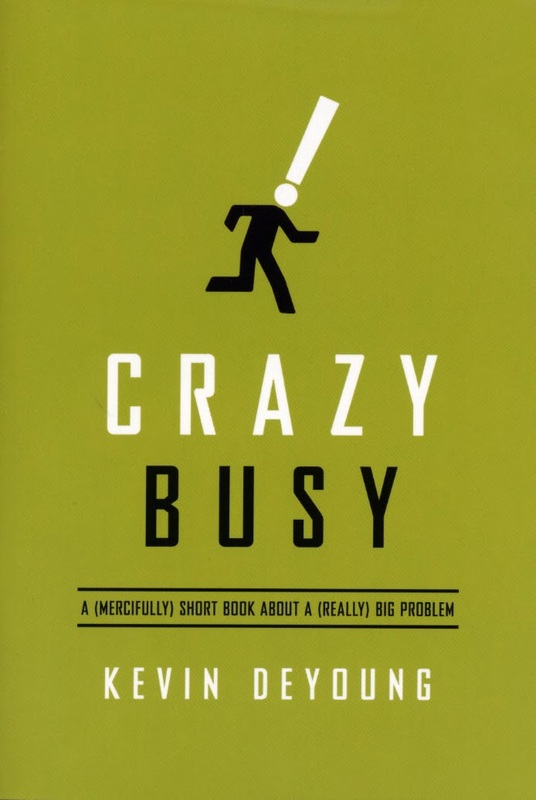 Books on busyness tend to be a 10 step plan to curing yourself of busyness, but not Kevin DeYoung’s book, Crazy Busy. DeYoung is a self-professed crazy busy person in search of the reasons behind his busyness. He has you take a good hard look at your motivations behind why your life is so busy. He uses biblical insight to help you determine for yourself why you choose to say yes or no to opportunities and also how to determine what your priorities should be and how to stick to them. He also walks through gaining a new perspective on the areas of life in which people struggle with busyness, such as parenting, hospitality, technology, ministry, and your work. DeYoung weaves the account of Jesus’ ministry throughout the book and shows how He allowed the exact amount of busy that God had asked of Him and has you assess what that should look like in your own life. It truly is short and entertaining, yet practical for anyone who reads it, whether you think you lead a busy life or not! You will finish it with a new outlook on what God truly wants you to fill your time with and what He is asking of you in respect to your busy or even not so busy life.